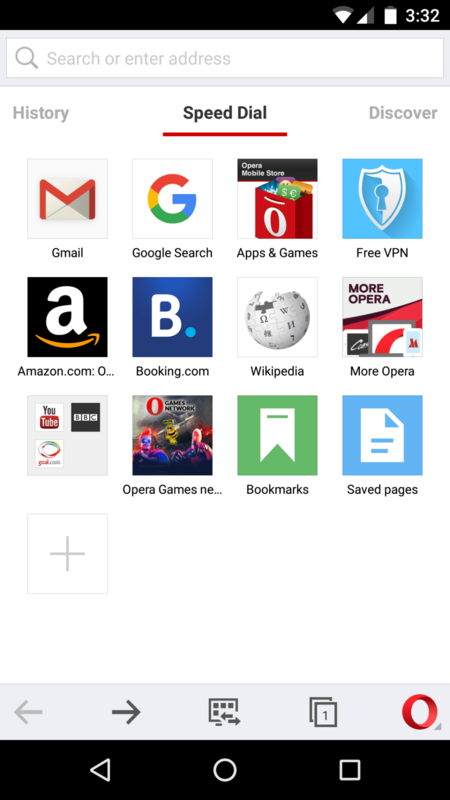 The Opera browser for Android is designed to help you do more online while using less data. 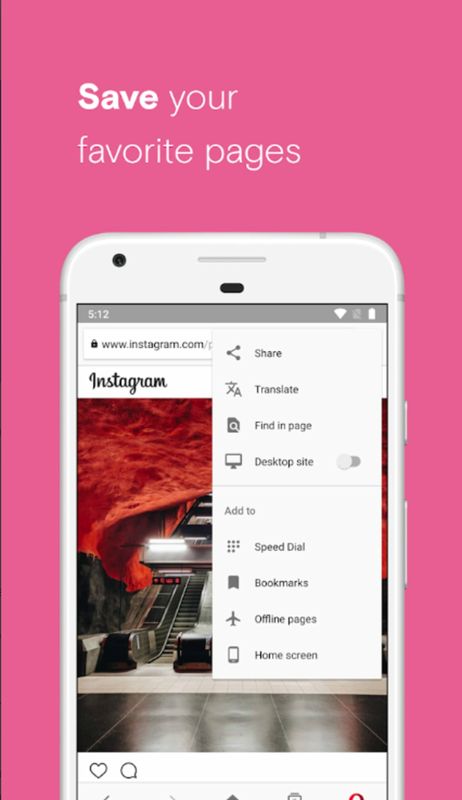 Its minimalist user interface is user-friendly and the technology behind the Opera browser makes loading pages on your phone much faster. It's one of the slickest browsers for Android available right now. It has a leaner design and interface than other major players like Chrome or Firefox. 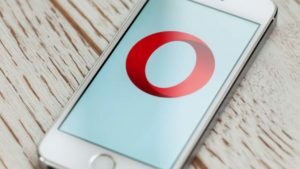 Opera already has two Android browsers, Opera Mobile and Opera Mini, which are exactly the same - except Mini reroutes traffic through Opera servers to compress data. 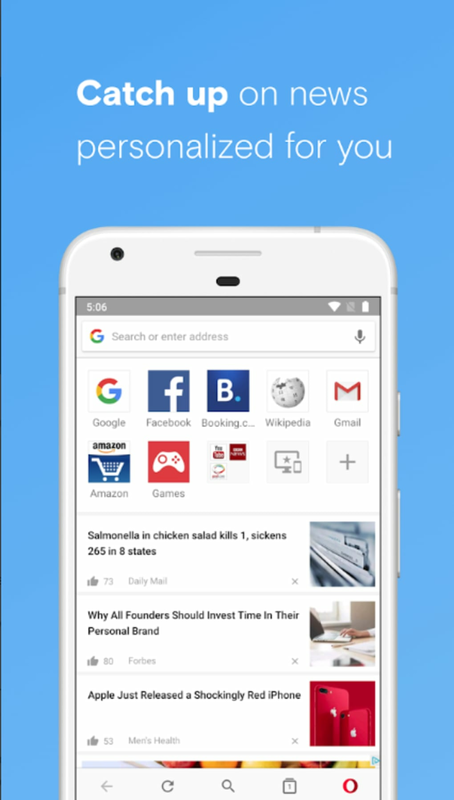 This newer Opera browser app is a completely redesigned version. While it retains many of the features of Opera Mobile and Opera Mini, the Opera browser looks more modern and adds some new features. 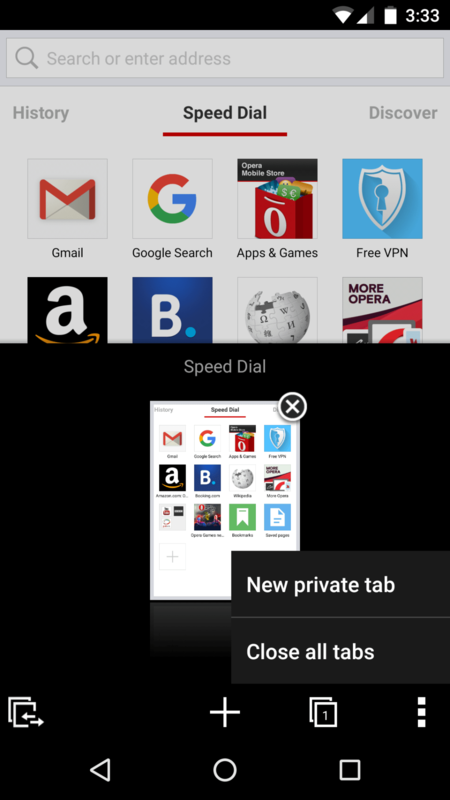 Like Opera Mini, Opera browser offers a Speed Dial feature, which appears when you launch the app. Here you can place shortcuts to your favorite sites for one-click access. Unfortunately, this is the only way to save favorites in Opera browser, and you can't add bookmarks by starring pages like you can with the older Opera browsers. One of the most important features of the Opera browser is its Off-Road mode. 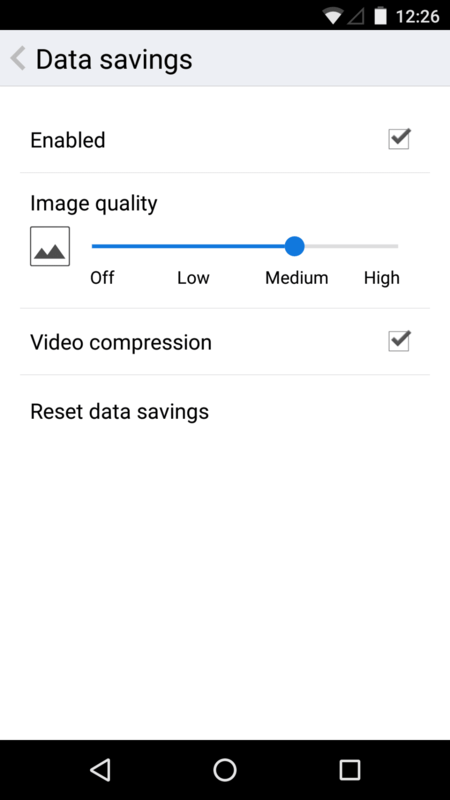 When this is turned on it all of the sites you visit will be compressed to make them faster to load (using the same technology as Opera Mini). 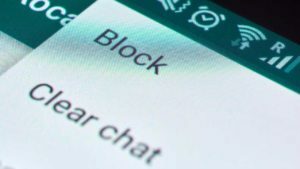 This is great if you're using 2G networks or if you want to save on your data plan. What's it like to navigate with? Using the Speed Dial in Opera browser feels very much like the iOS experience. Shortcuts take the form of icons, which you can pick up and drag around. Like iOS you can create folders out of different web page links by dragging icons on top of each other. 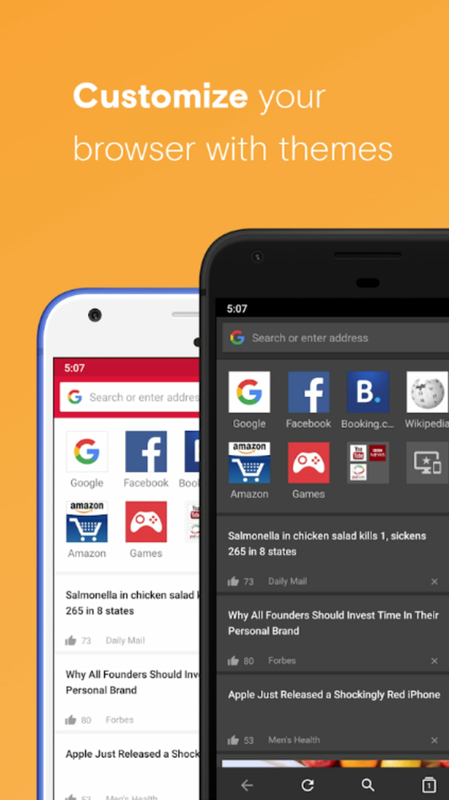 Accessing your browser history with the Opera browser is simpler than it is in most other Android browsers. 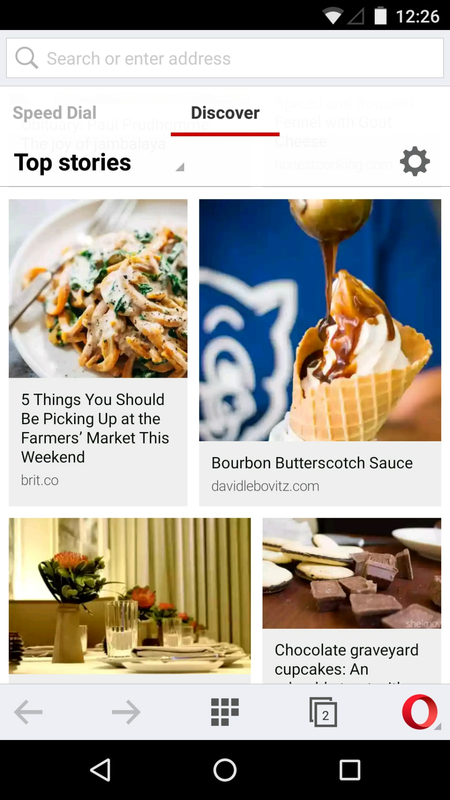 Slide to the left from the Speed Dial on the front page and you'll see all your recently visited sites listed in a very clear way. 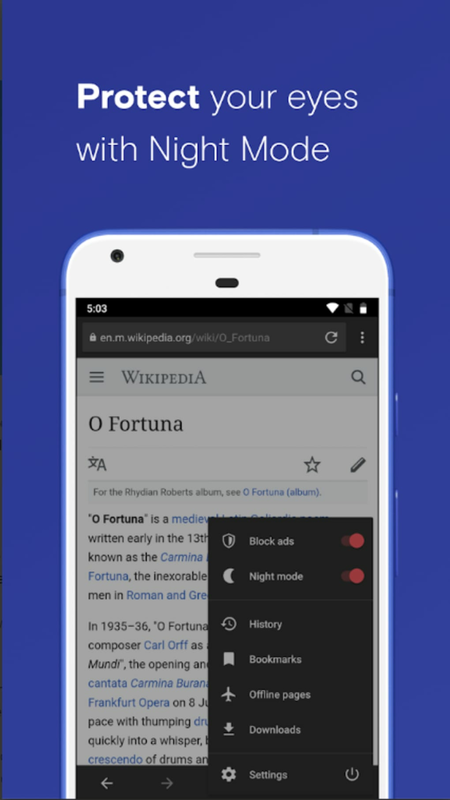 The Android Opera browser allows you to bring up a context menu simply by long-clicking on an item. 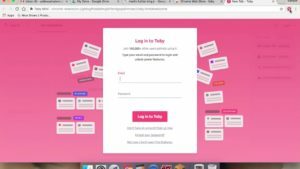 If it's a link it will give you options for how you want to open it, and if it's an image you'll get the option to save it to your device. The tabbed browsing experience in the Opera browser is slicker and easier than it is in Opera Mini and Opera Mobile. The panel is larger, meaning you can see more of each page in the preview thumbnail and swiping through the open tabs is smoother. There's a handy drop-down menu next to the tabs for opening a private tab or closing all tabs. Loading pages using the Opera browser can be very quick, especially in Off Road mode. 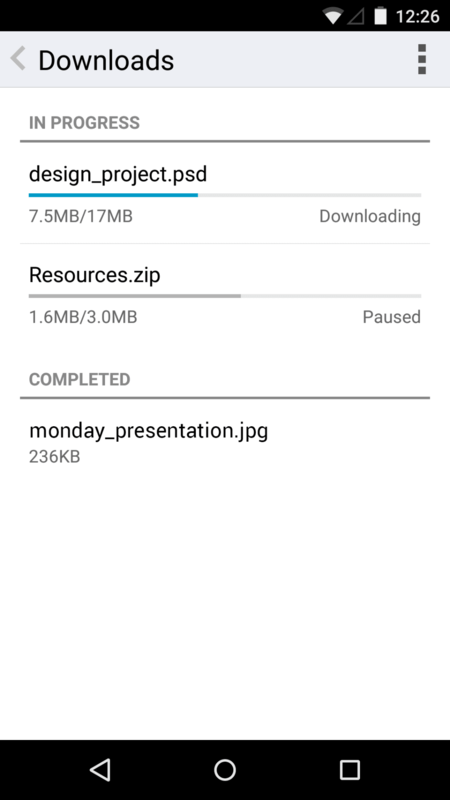 Although you shouldn't be waiting for pages to load for too long, the inclusion of a progress bar would've been nice for cases where lots of data needs to be downloaded first. Opera browser users the same WebKit rendering engine used by Safari on iOS and by Google Chrome. It supports web standards very well and during our tests we experienced no problems with pages not displaying properly. It's a shame that Opera browser doesn't support Flash, or at the very least, Flash Video. 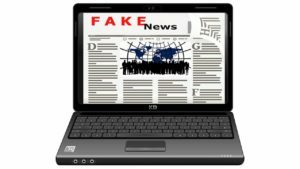 If you're a big fan of Flash content you'd be better off with a browser such as Skyfire or Puffin Browser. Check out our post about how to play Flash on Android devices for more. Opera browser is a smart, user friendly browser that can load web content quickly.